For nearly two decades, the contemporary jazz group known as The Brubakers(Motel Soap) has enjoyed consistent artistic and commercial success by grafting elements of Pop, Rock, R&B, Fusion and a variety of other sounds to their unwavering jazz foundations. In the course of three recordings, the group has continued to explore the limitless dimensions and permutations of jazz while at the same time appealing to a broad mainstream audience. 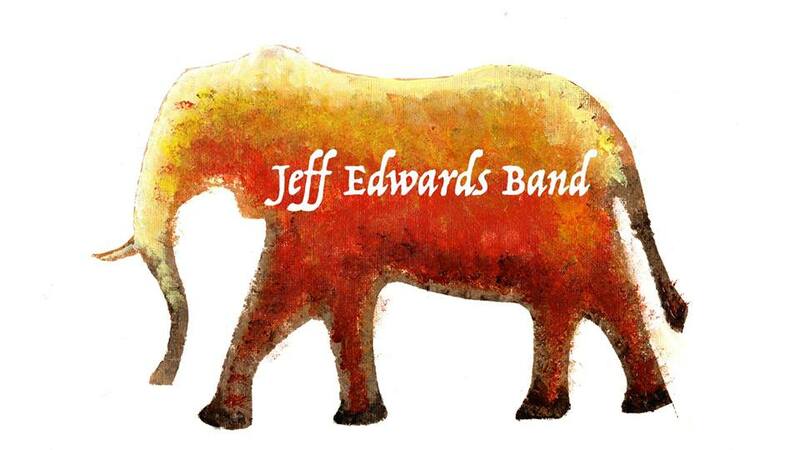 The Carolinas’ premier indie rock band brings their rock-coustic act out in force, featuring the best original, classic, and alternative rock. Come out and hear classic cover music from artists ranging from The Doors, Neil Young, and the Grateful Dead to Radiohead, the Cure, and beyond. Enjoy some of the best original music to be heard anywhere, featuring our signature blend of soulful songwriting, driving beats, and absolutely incendiary guitar work. 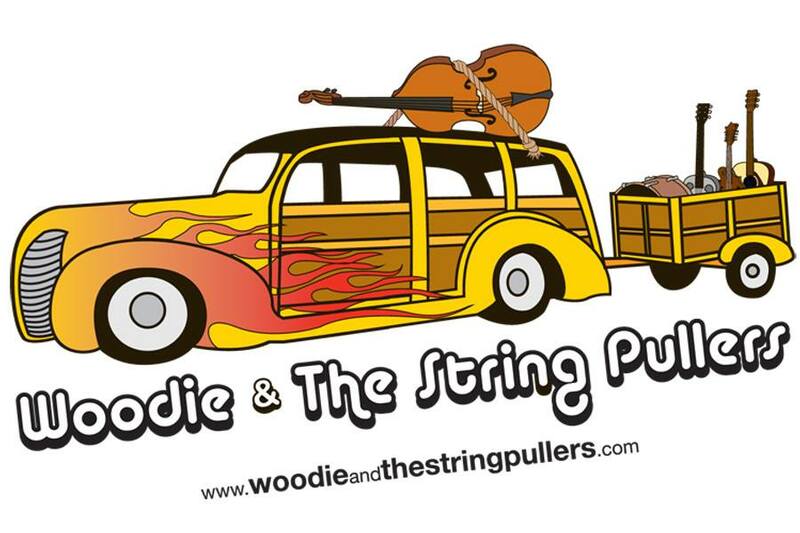 Woodie & The String Pullers are 3 witty gents from Charlotte, NC who play authentic acoustic instruments. Their repertoire covers the map…. including Pop, Rock, Country, Indie and Reggae. They may look like a bluegrass band…but don’t be fooled; they are everything but a bluegrass band. This band is completely different. They are a breath of fresh air, but most of all… THEY ARE ENTERTAINING! Each member sings and plays multiple instruments. They play covers in their own unique style. Once the audience starts to make requests…then the magic starts! Leslie’s signature clear and sultry tones, expansive range and expressive delivery defy categorization, expertly lending themselves to a diverse repertoire befitting any performance atmosphere. Leslie exudes joy and happiness when she is performing, and anyone who has the pleasure of hearing her will feel the same. Honed through formal classical training at Howard University-College of Fine Arts, Leslie’s gift has taken center stage in historic U.S. platforms such as Cleveland’s Severance Hall, Harlem’s famed Apollo Theater, and the John F. Kennedy Center for the Performing Arts in Washington, DC. She has also performed in historic venues in Toyko, Japan, St. Thomas Virgin, Islands and Barcelona, Spain. 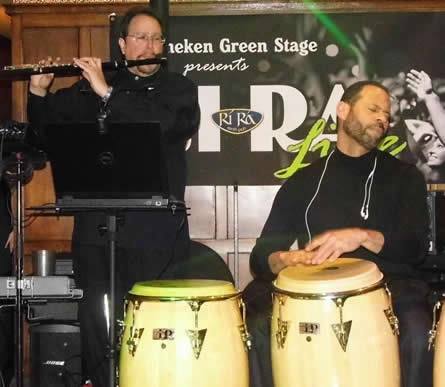 Tommy Lopez is a professional flute player that performs in the Charlotte, North Carolina area with his group “Flute Praise” as well as with other groups such as “Trio Borinquen Sublime” and “Los Trabuccos”. 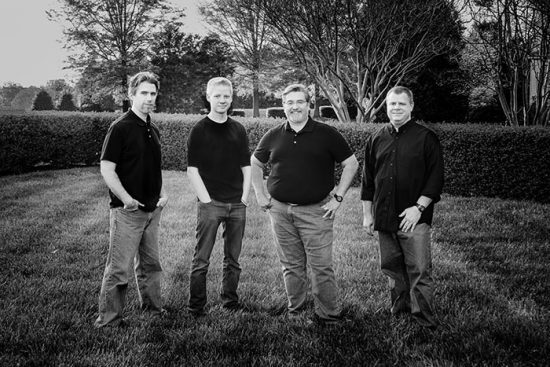 The Dukes & Smith Band…four guys…loads of music, entertainment, and fun! The Dukes & Smith Band formula of performing music with drive, intricate harmonies, and spontaneity is the starting point for a show that could go almost anywhere. 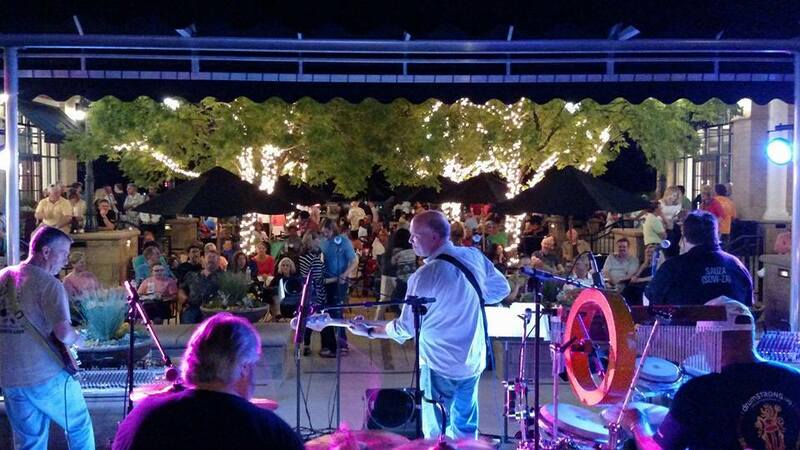 On any given night, you may hear them play Classic/New Rock, Pop, Country, Folk, Blues, Beach, Alternative, Bluegrass, R&B or Reggae depending on the audience…and you never know what they may try. 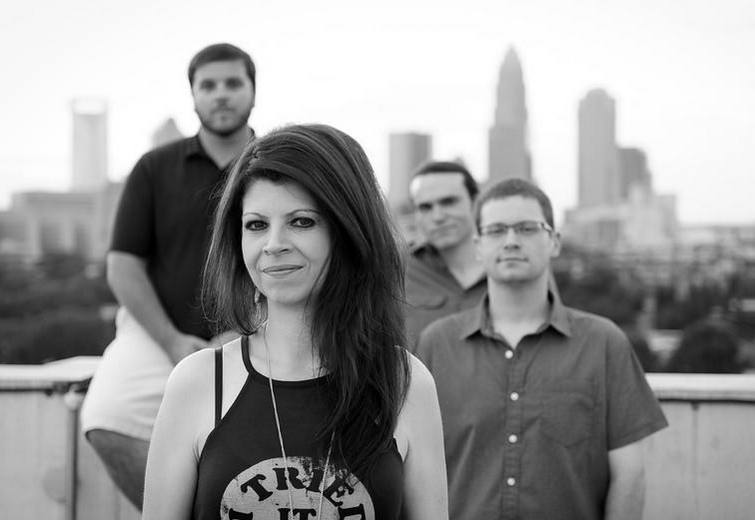 StellaRising, a female fronted band formed in Charlotte, NC brings captivating sounds and authentic mixture of radio-friendly original rock/pop songs and energetic covers fused with rock, pop, funk, blues, reggae, and ska.  Formed in 2009, the acoustic duo quickly made its mark on audiences and musicians alike in Charlotte and surrounding areas. 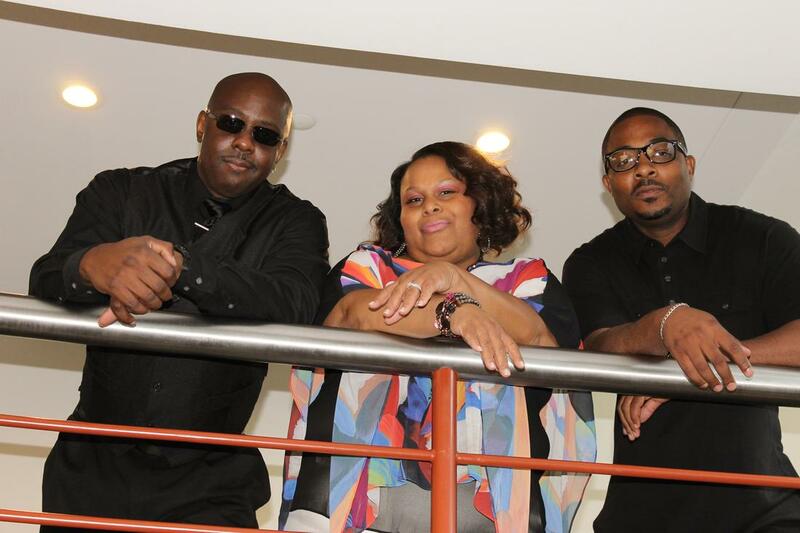 With decades of experience combined, Stella’s live performance showcases each member’s talents, whether it’s catchy hooks or outstanding musicianship. This five-piece can customize a versatile songlist to fit any event ranging from full electric to acoustic shows.